Ruth B. Balser is the State Representative for the 12th Middlesex District, which includes roughly the southern half of the City of Newton. Now serving her eleventh term in the House of Representatives, Representative Balser continues to be an independent progressive voice, fighting for the values and priorities of her community. Representative Balser has been appointed House Chair of the Joint Committee on Elder Affairs. 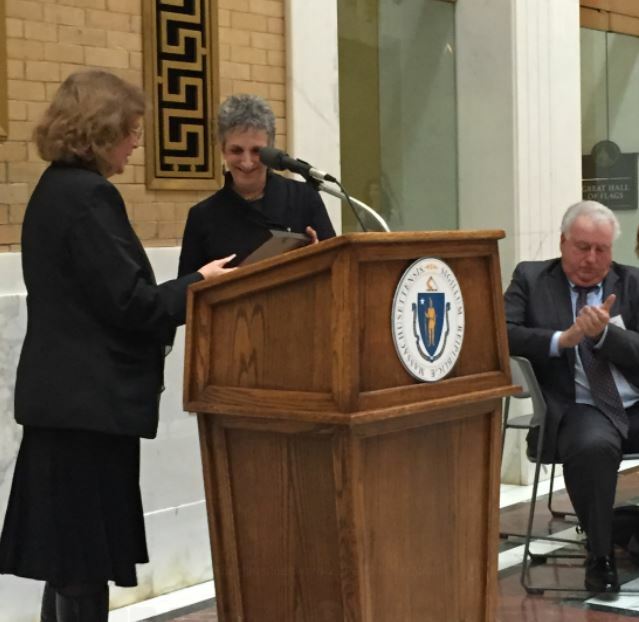 She looks forward to being an advocate for Massachusetts seniors. The daughter of two educators, Ruth developed a lifelong appreciation of and commitment to public education. Following her graduation from the University of Rochester, she was awarded a PhD in clinical psychology from New York University. Before serving in the legislature, she worked for many years as a psychologist. In fact, she is the first psychologist to ever serve in the Massachusetts legislature. 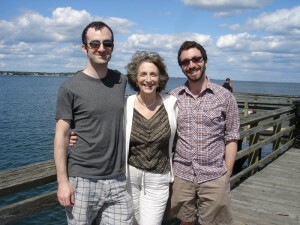 Both of Ruth’s sons are Newton Public School graduates. Building on their strong education in the Newton schools, both have gone on to earn a PhD, and are building careers in academia. Jonah is a professor of philosophy and Micah is a professor of developmental psychology. Jonah has added to the family Rebecca, who is a clinical social worker, and shares her mother-in-law’s commitment to mental health services. 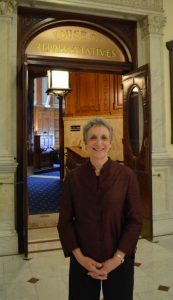 As the first psychologist to serve in the Massachusetts legislature, Ruth brings a unique perspective. She has made mental health public policy a top priority. Recognized for her expertise and leadership on this issue, she was appointed the first House Chair of the Joint Committee on Mental Health and Substance Abuse and served in that role for two terms. She has championed many bills and budget amendments with the goal of expanding access to and quality of mental health and addiction services and reducing the stigma associated with these illnesses. 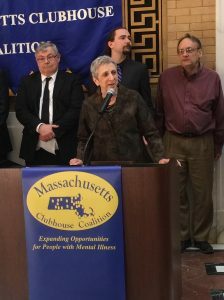 She is credited with expanding mental health parity in Massachusetts, enactment of an omnibus children’s mental health bill, and protecting behavioral health in the health care reform acts of 2006 and 2012. 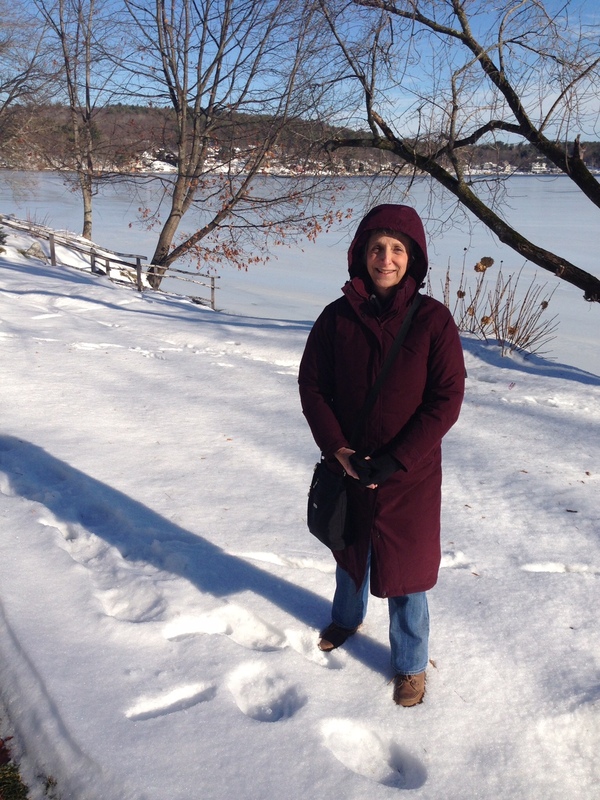 When she is not busy representing the people of Newton at the State House, Ruth spends as much time as she can outdoors: hiking, swimming, and snow-shoeing. Her love for the outdoors translates into her active support for a wide range of bills that would address the challenges we face in protecting the future of our planet. Representative Balser is the lead House sponsor for the Public Lands Preservation Act which would preserve open space in Massachusetts. 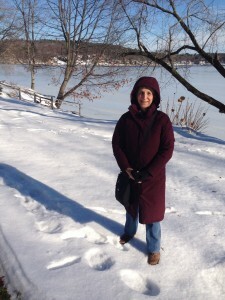 She authored two reports that examined the loss of constitutionally protected conservation land and led efforts in Newton to protect local natural resources including Hammond Pond, Hemlock Gorge and Crystal Lake. She has been recognized with awards from the Environmental League of Massachusetts and the Newton Conservators for her work in this area. In addition to a longstanding commitment to land preservation, Rep. Balser has expanded her environmental commitment to include climate and energy issues. In order to “catch up” with the fast-developing science, she attended a 3 day Climate Training run by former Vice-President Al Gore in 2017. This session she is the lead House sponsor of a comprehensive climate solutions bill entitled “ An Act to secure a clean energy future.” She has filed additional bills that would encourage the replacement of fossil fuel burning furnaces with heat pumps, and another that would reform the DPU so that they would be informed more than they are now about the clean energy sector. Ruth grew up in Queens, New York; she maintains a bit of her New York accent and a pride in her roots. But she loves her adopted home town, where she has lived for 40 years. She has been involved in a range of community activities in Newton. During her tenure as an Alderman, she was a founding member of the Newton Child Care Commission. She also has been active in the Newton Democratic City Committee and served as Chair of the Ward 8 Committee. Her top priority in the legislature is representing the needs and views of the people of Newton. 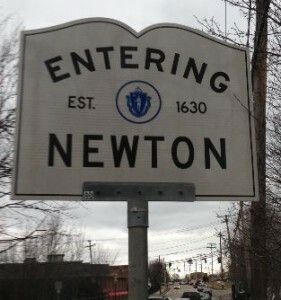 She has been successful with numerous budget amendments and bond authorizations resulting in many benefits for Newton. She is proud of the progressive views of her constituents and advocates for their many priorities, including education, health care and human services, transportation, election reform, equal rights, protecting the environment and social and economic justice. Representative Balser’s problem-solving approach to her work in the State House has greatly benefited her community. It was Representative Balser’s legislation that extended the terms of a state loan that has allowed the City to finance the repairs of a Newton fire station; she achieved the bond authorization to improve Needham Street; and a Massachusetts Highway Department traffic study on Route 9. Moreover, she worked hard to make sure that Newton North would receive its fair share of funding from the State’s School Building Assistance program. She has successfully brought funds to the city for Crystal Lake improvements and for Hemlock Gorge and the conservation area beside Quineboquin Road. Representative Balser has accomplished a great deal for the people of Massachusetts by reaching out to others, working with them to solve problems and to bring about change when and where it was needed.